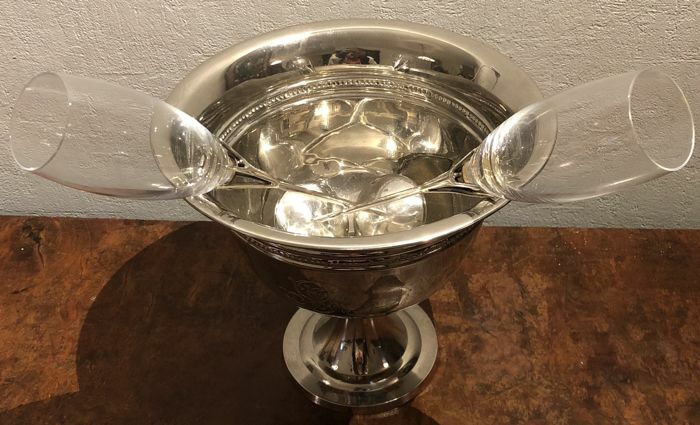 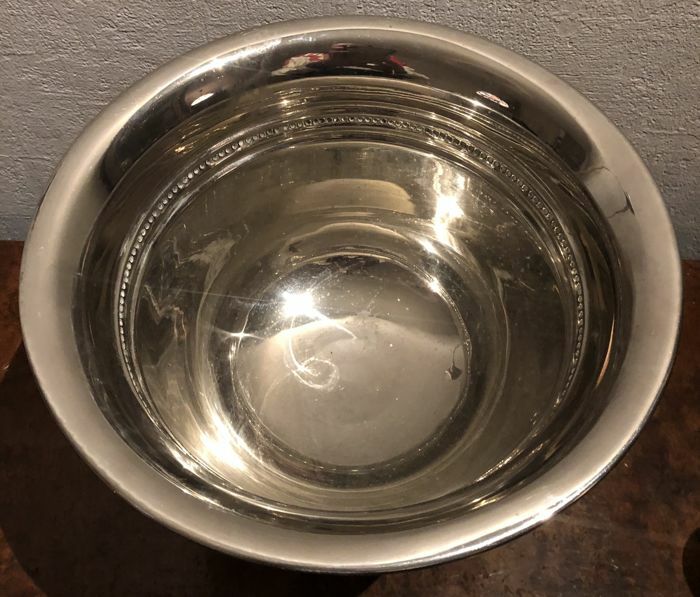 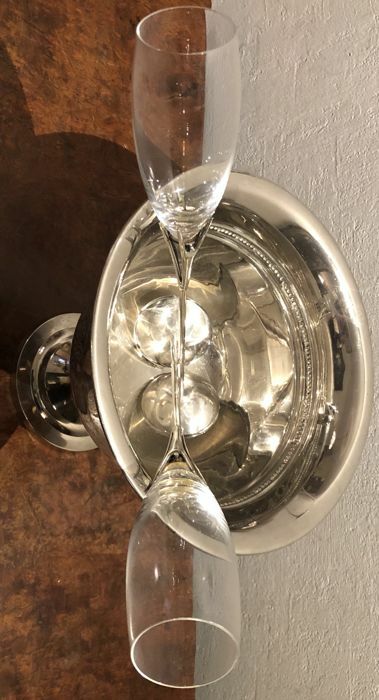 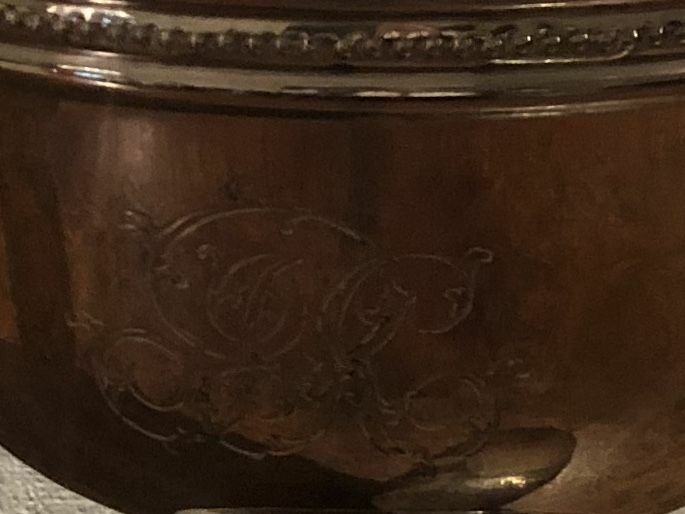 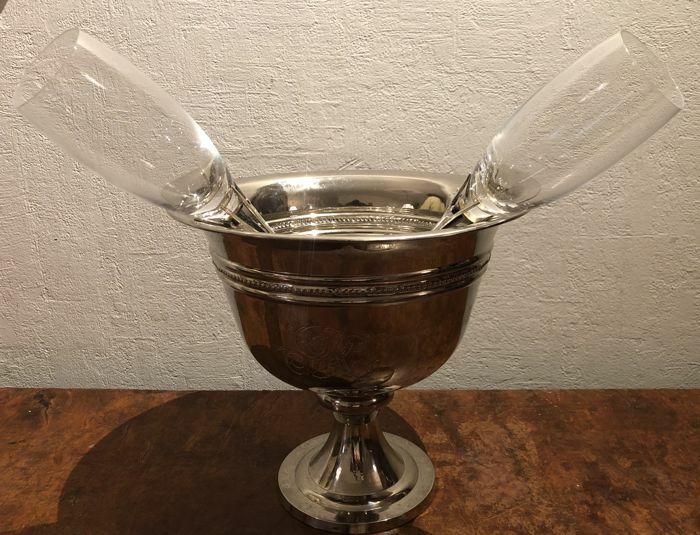 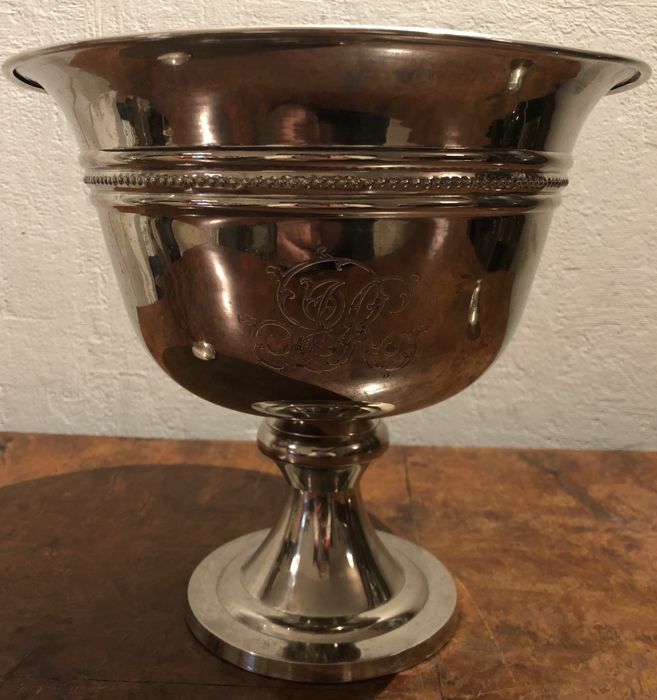 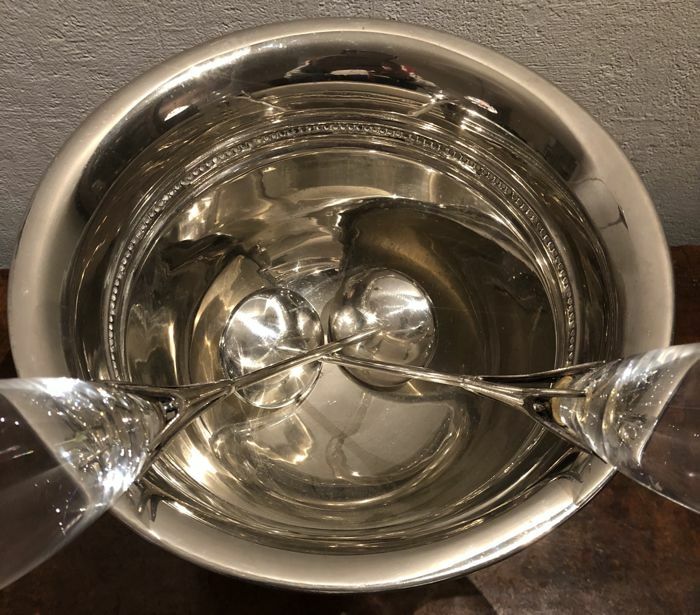 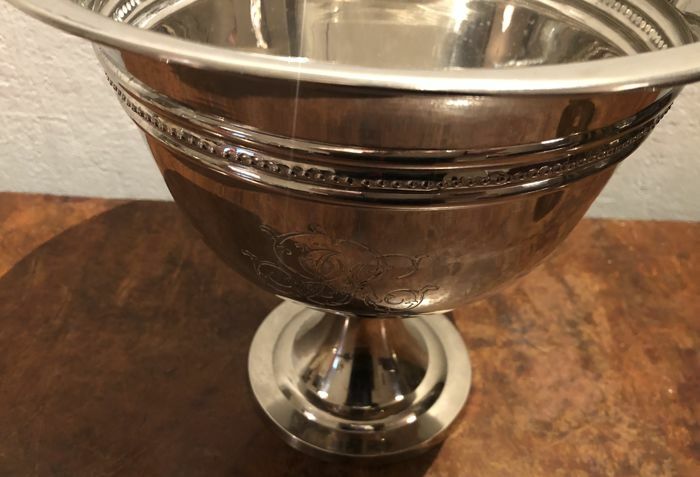 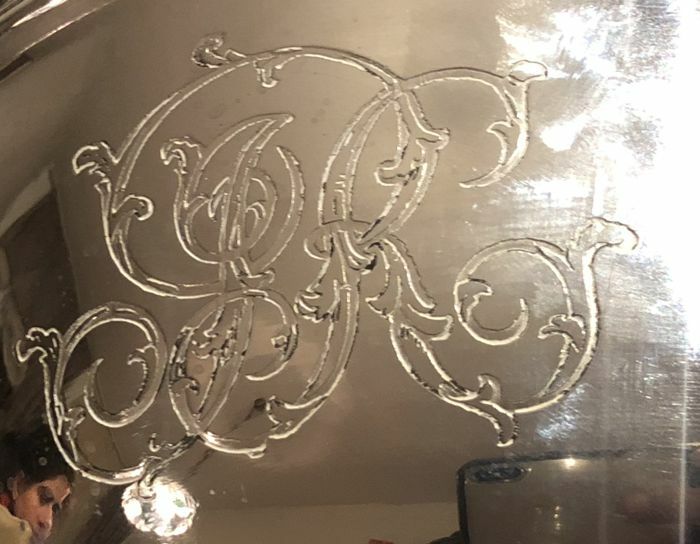 This is an elegant and stylish l silver plated champagne cooler. 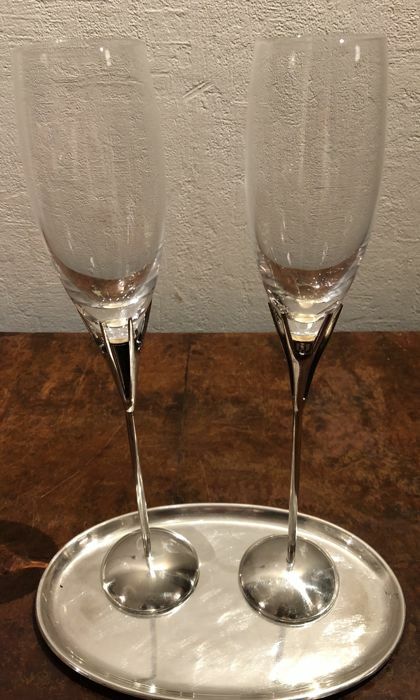 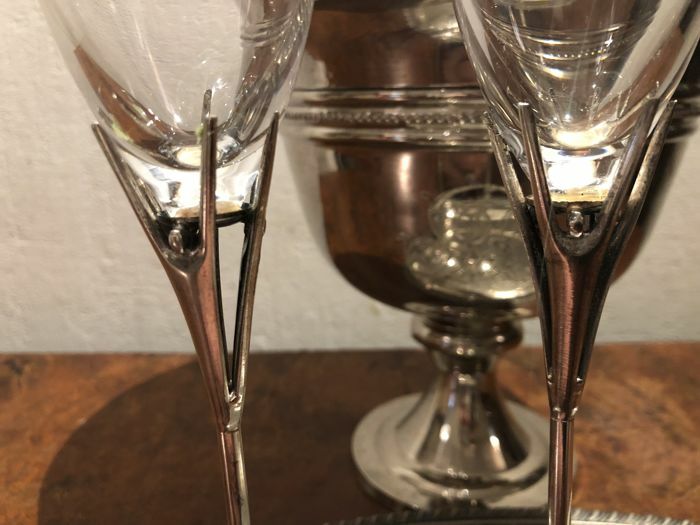 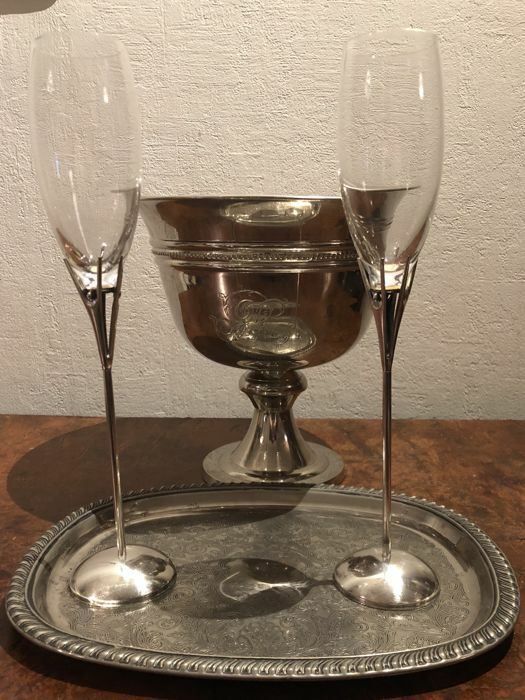 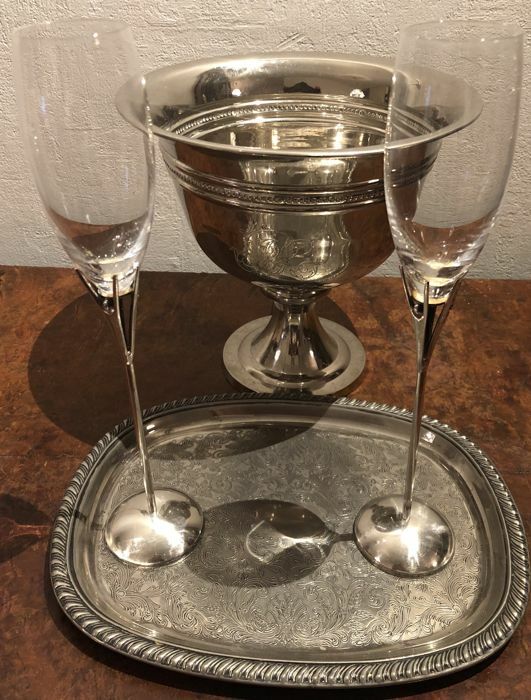 A pair of elegant hand-hammered silver-plated champagne goblets. 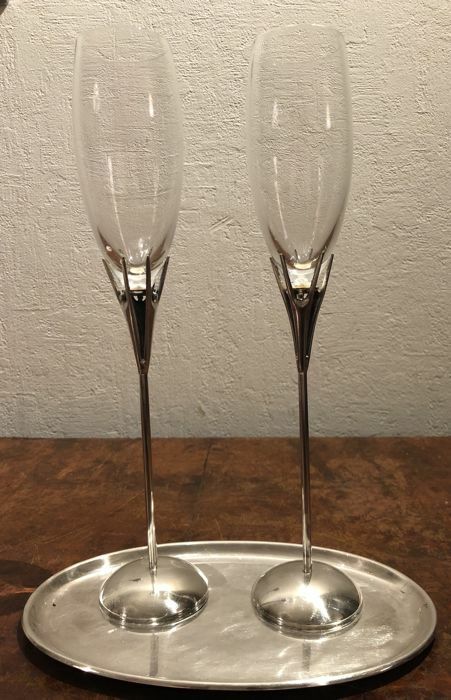 A lovely engagement, wedding - or a gift for a champagne lover. 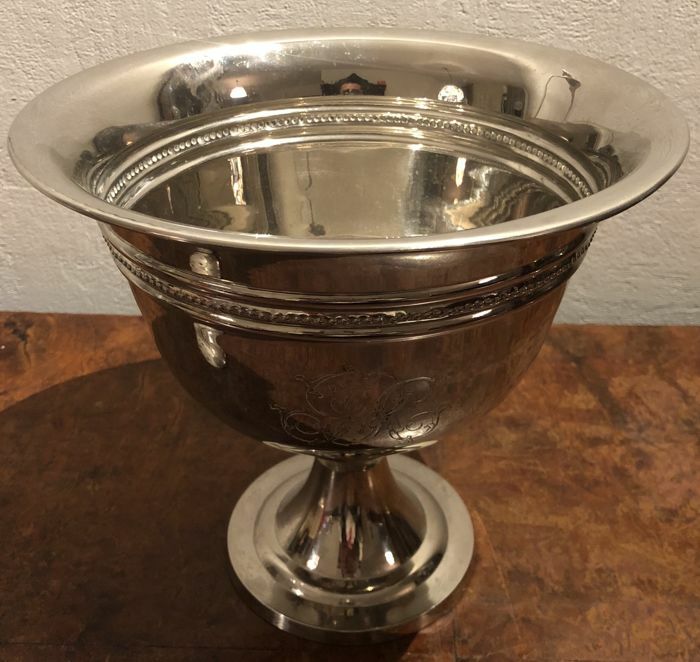 In excellent condition - please see photos for confirmation of condition.